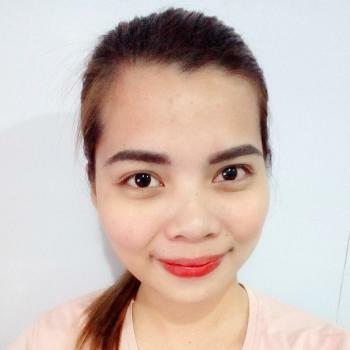 My name is Josel I live in the Philippines where I lived for most of my life, benefiting from a loving and supportive family and a city which provided me with a sound education and opportunities for personal growth. I grow up with a respected family. I learn that people need each other for us to live. Teacher Josel is a respected person who can give her the best for her student. She very loves teaching. She was very nice to talk to. Her Hobbies is watching anime, playing computer games, reading books, surfing the internet and her also good in cooking. She's a high tempered person. She adores people who live happy even their lives is complicated. She was so understanding and loving. She's good in time management. She's a self-motivated person. She is friendly and open-minded and has strong personal communication skill.